A Homemade Gift You’d Actually Love to Receive … Again! Gifting friends, family, co-workers teachers and others with a jar of your own signature luxury hand and body lotion will definitely put you on the map. It’s that good. And what better time than this weekend to get a head start on Christmas gifts. 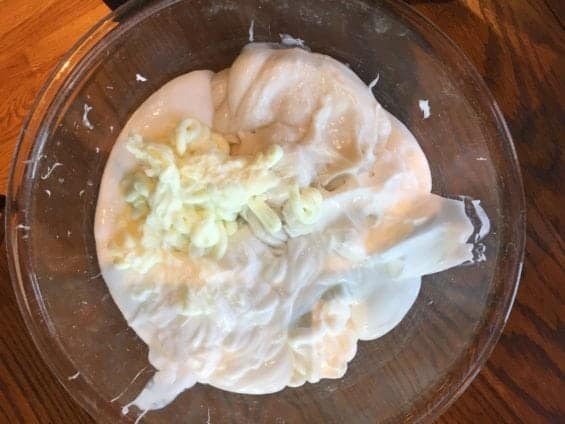 Today’s post is one of the most requested from Holiday Season 2017—both from readers who’ve made and gifted this homemade hand and body lotion but from my friends and relatives who not only love it, but ask for it again every year. It really is that awesome! 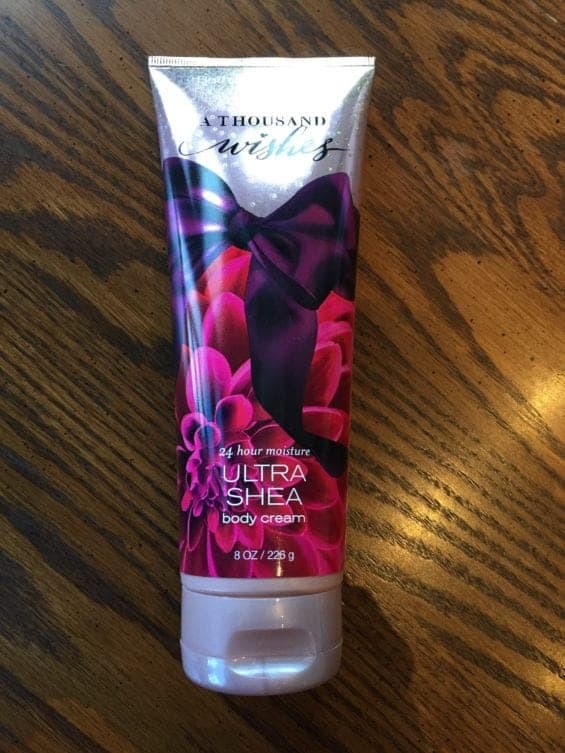 Any 8-oz tube Bath & Body Works Ultra Shea Body Cream. Again, this year, I’m using Bath & Body Works’ fragrance, A Thousand Wishes because it is fabulous. Any brand 4-oz. 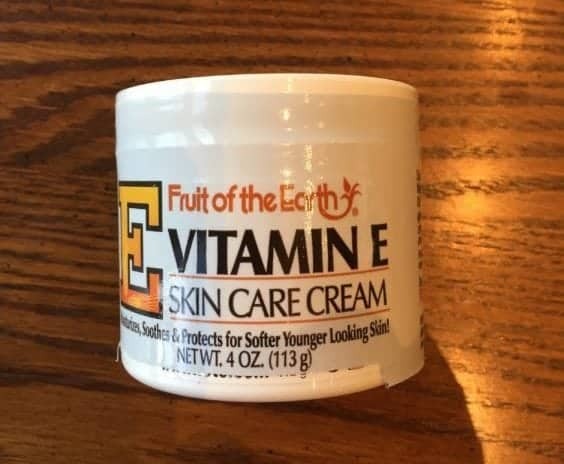 jar Vitamin E cream. Any brand 18-oz. 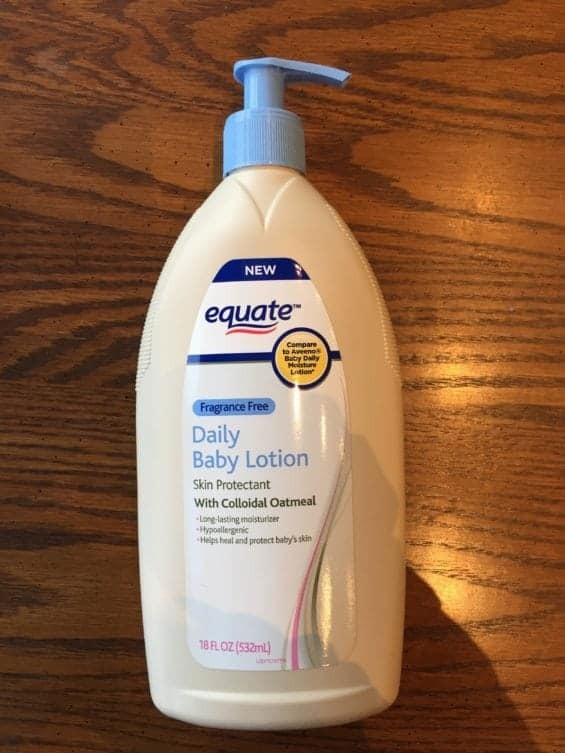 fragrance-free baby lotion. Any brand 32-oz. 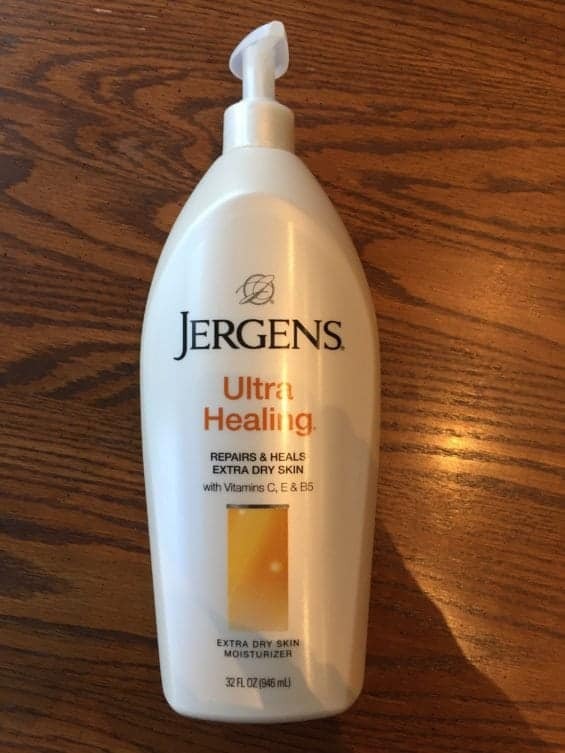 fragrance-free hand lotion. One 4.5 oz. 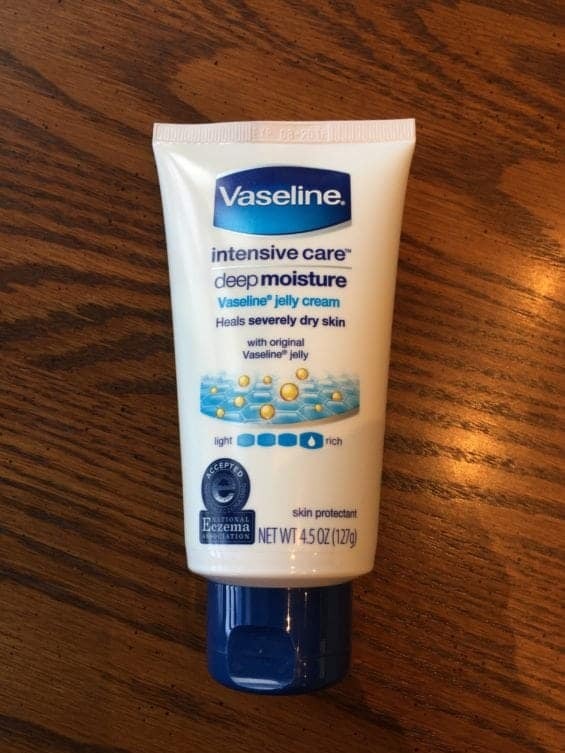 tube Vaseline Jelly Cream. Any 4-oz. 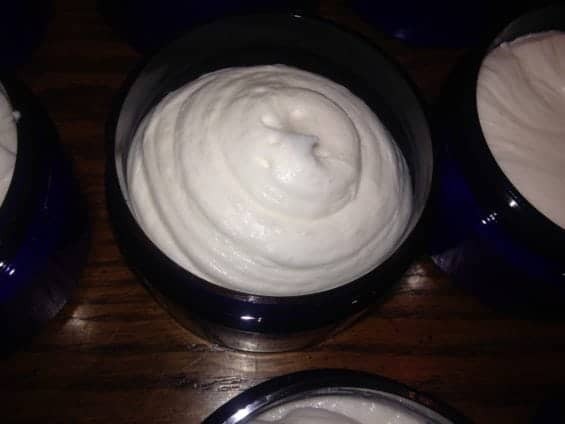 lotion jars with lids. 1. Empty the five ingredients into the bowl. 2. 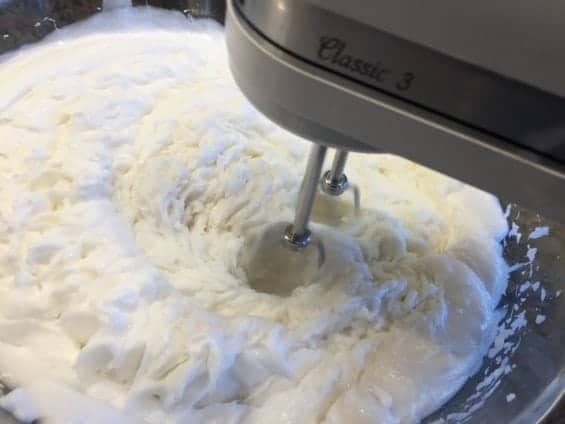 Using an electric hand mixer or whisk, whip together until well incorporated, about five minutes. 3. Fill a large zip-type bag with the whipped lotion. Close the top. Using scissors, snip off a small portion of one of the bottom corners to create a simple “piping” bag. 4. 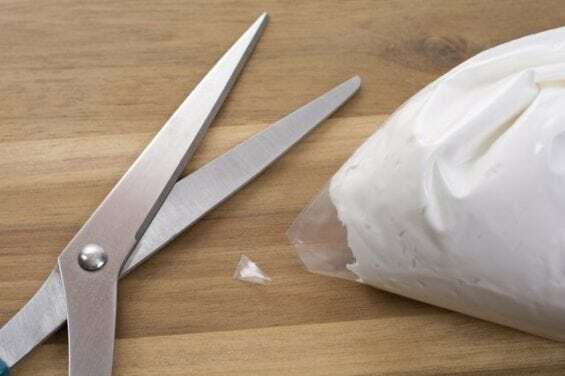 Fill jars or containers of choice by gently squeezing the bag so the lotion extrudes from the snipped corner. I use these 4-oz. 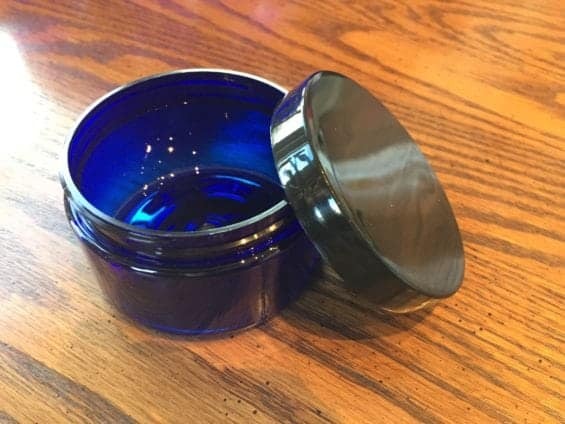 plastic jars in cobalt blue with black lids. 5. 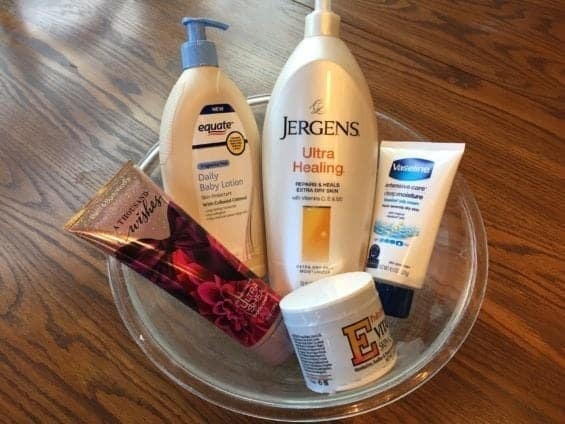 Give your signature lotion a name. Create small labels or tags with your message of choice. That’s it. Beautiful, homemade gifts that will be so well-received because you have just created a very high-quality lotion. Because all of the ingredients except for the shea body cream are unscented or nearly so, your lotion will have a very light, subtle scent—certainly not overpowering or offensive. Simply lovely. 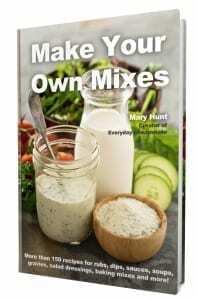 This recipe as stated, yields about 16 4-oz. jars of fine hand and body lotion. Your mileage may vary depending on how long and vigorously you whip the lotion. Be careful to not make it too fluffy. I find that no more than five minutes is ideal. 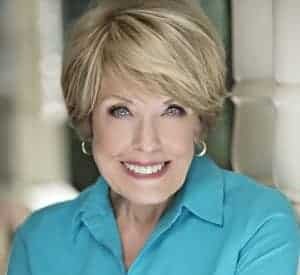 https://www.everydaycheapskate.com/wp-content/uploads/Screen-Shot-2018-09-25-at-8.31.14-AM.png 950 1284 Mary Hunt https://www.everydaycheapskate.com/wp-content/uploads/EverydayCheapskateNewLogo.jpg Mary Hunt2018-09-21 00:30:562018-12-10 05:57:26A Homemade Gift You’d Actually Love to Receive ... Again!